Despite its initial teething problems, the launch of the UK crime map has been met with a warm reaction. The project – a joint venture between the Home Office and the National Policing Improvement Agency – gives browsers the opportunity to compare crime rates across areas of England and Wales. "Crime maps are a key part of delivering neighbourhood policing and giving communities access to information like this not only improves public confidence but ensures police are responding to local people's needs." theEword copywriter Tom Mason examines four ways the UK crime map utilises the online medium to complete these goals. 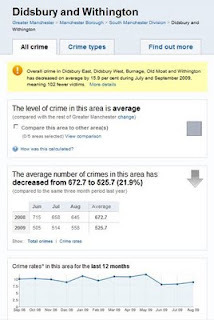 Online data needs to be presented in a clear and concise format and the UK crime map does exactly that. The site allows individuals to compare the different rates of criminal activity across England and Wales, while those with a morbid fascination for such things can view different data for burglaries, robberies, vehicle crime and anti-social behaviour. It is also possible to chart the fluctuations in the number of these crimes on a month-by-month basis. 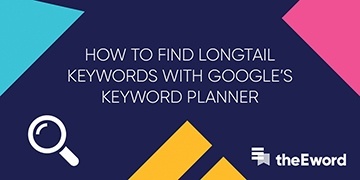 Again, this information is presented in a simple format, allowing users to quickly source what they've requested. Websites must allow users to quickly find and access this information and design and layout play important parts in facilitating this process. 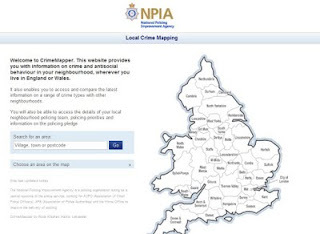 The UK crime map comes with a basic, yet effective design. A free scrolling map allows users to quickly move from one local area to the next, while a postcode search in the top left hand corner gives individuals the opportunity to quickly locate specific areas. What's more, each region offers information about what the police are doing to combat crime. The 'find out more' tab gives individuals the chance to contact the nearest station via email, website or phone. Elsewhere, specific local concerns are listed, with measures taken by the police to tackle the problem. Presenting a personable face to users is an important part of the online experience. 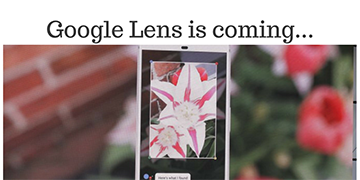 Browsers want to see who they are communicating with. 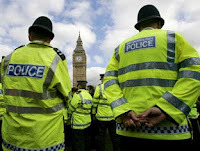 The UK crime map gives individuals the opportunity to view pictures of every single member of a borough's police force. It is a reassuring feature which gives each constabulary a human face. The UK crime map has to be commended for its commitment to social media. Each area comes with a link to a number of police channels, most notably on Facebook, Twitter and YouTube. 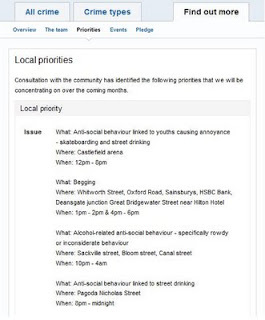 It's positive to see Greater Manchester Police using social media to relate to the public and including links to these pages is a strong indication the authority understands the importance of communicating with the public through these informal channels.